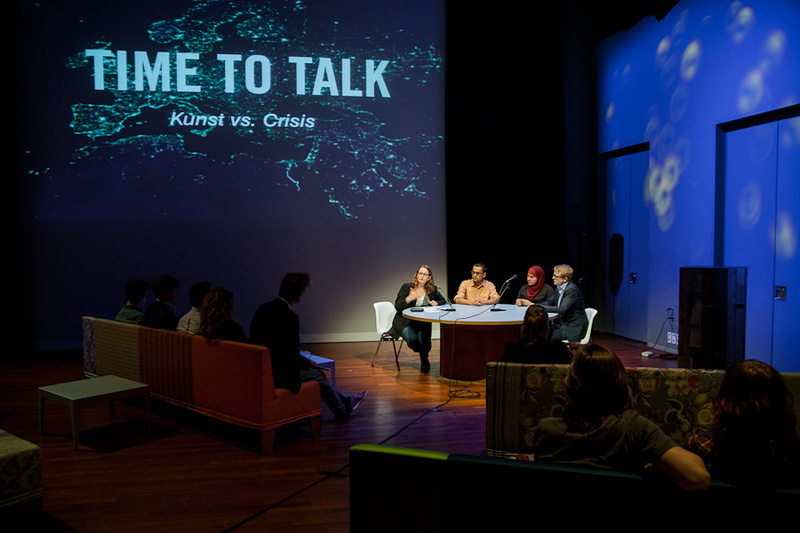 Time to Talk is a vibrant, young pan-European network of centres of debate, which is dedicated to stimulating discussion on the key socio-political themes of the day. The network’s first activities date back to 2011, while it was legally established as an association in Austria in 2015. Debate centres from all across Europe come together within the network, with member centres from throughout the EU as well as from non-EU states, such as Serbia, Russia, Turkey and Ukraine. Regardless of their locations, all Time to Talk members are dedicated to picking up where public discourse leaves off and tackling those vital questions which mainstream commentaries all too often either ignore or only superficially observe. Members of the network are committed to confronting uncomfortable issues, offering inspiring new points of view and encouraging audience participation. To date, the network has realised, amongst other projects, pan-European debate series on topics like What’s wrong with Europe? What does the future hold for Europe? (2012 – 2013), The crisis of trust in Europe: how to build new bonds of mutual confidence (2014 – 2015), The current state of European values and the future of Europe (2015 – 2016), Migration today: personal testimonies and insights from literature and the humanities (2016 – 2017), Understanding the populist turn: the ex-debates (2017 – 2018) and Revolution Revisited (2017 – 2018). 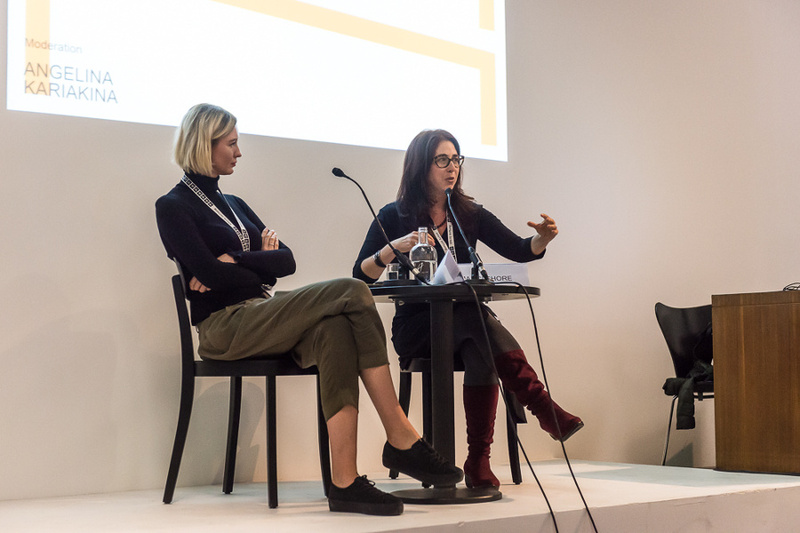 The Time to Talk Association is also a co-initiator and co-producer of the Vienna Humanities Festival and involved in the curation of debate series in partnership with interested organisations. Whatever the network’s current focus may be, Time to Talk is always about raising awareness of the important work done by debate initiatives across Europe and pointing to what we, who do that work, know so well: that, what brings societies together and what moves them forwards, is their citizens’ capacity to deliberate, to respectfully disagree with each other and, thereby, to remain open-minded and curious about the world around them. On a practical note, Members of Time to Talk meet once a year to discuss future collaborations and the further development of the network. These meetings are hosted in turn by different member centres, allowing members to gain a more intimate glimpse into each other’s work and offering everyone the opportunity to personally encounter the regions and issues we have been discussing.